Prosecutors claim the two men created a “death trap” at the warehouse venue the night a deadly fire claimed 36 lives. 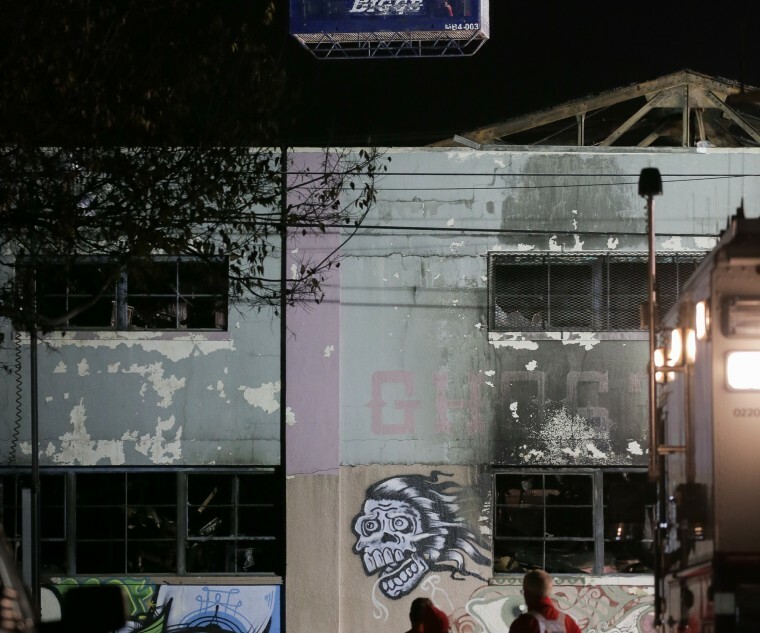 Two Ghost Ship organizers will stand trial for involuntary manslaughter in the Oakland warehouse fire that claimed the lives of 36 people in December 2016. Derick Almena, the building's leaseholder, and Max Harris, the space's "creative director," will each face 36 manslaughter charges. Prosecutors claim the two men created a "death trap" in the unofficial venue, which had no sprinklers or fire escapes. According to SFGate, witnesses told the court that obstacles like piano benches and projection screens blocked pathways inside Ghost Ship on the night of the fire. “I find that that there is sufficient cause to believe that both defendants are legally responsible for what happened on that terrible, terrible night, and are legally responsible for the deaths of 36 individuals,” Alameda County Superior Court Judge Jeffrey Horner said on Thursday. Almena and Harris have pleaded not guilty to the charges. An attorney for Almena stated that the warehouse was "orderly" and "clean," reports the Associated Press. "My client did everything humanly possible within his financial means to make it that way." Smith said the trial may begin in six to eight months' time.